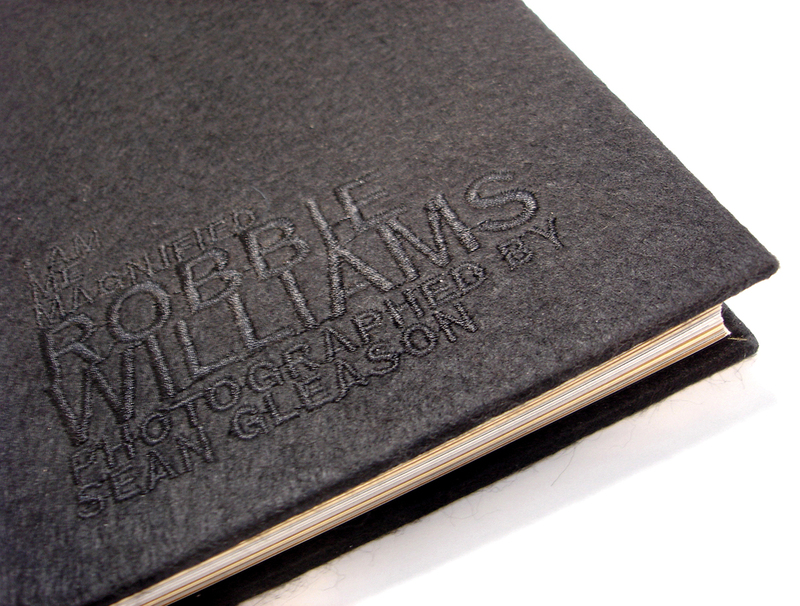 Bow Wow has designed a limited edition book about Robbie Williams on behalf of the highly acclaimed photographer Sean Gleason. Sean Gleason is the official photographer to Robbie Williams and David Beckham. 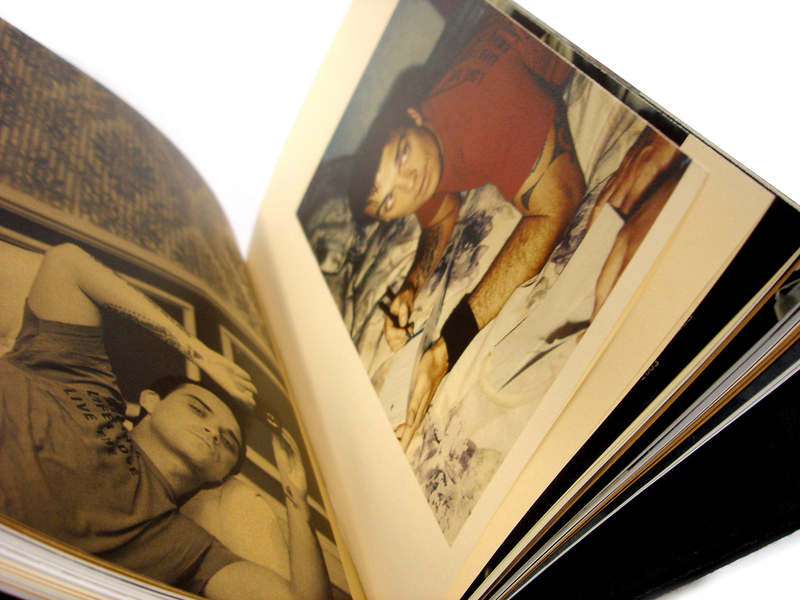 The book ‘tours’ with Robbie Williams, including Knebworth 2003. 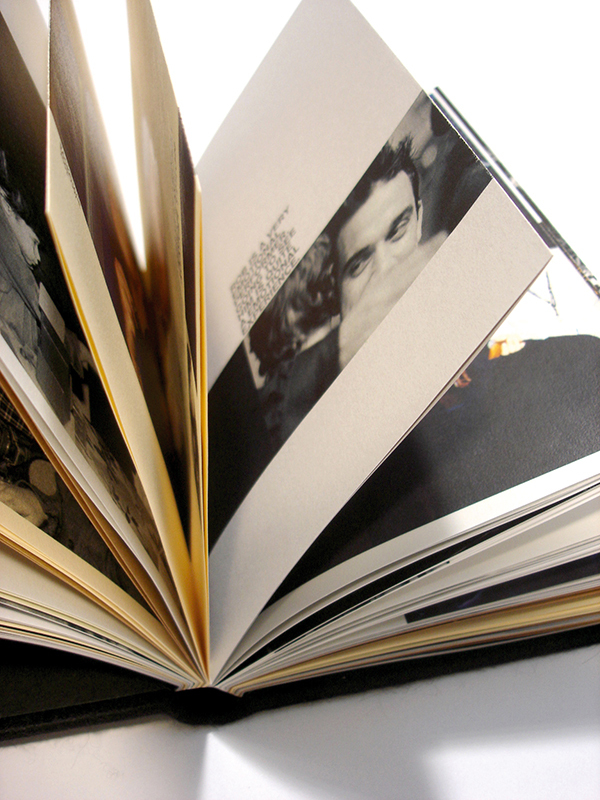 It was produced using select paper stock, french folded and hand finished to reflect the ‘behind the scenes’ and personal and playful Robbie. 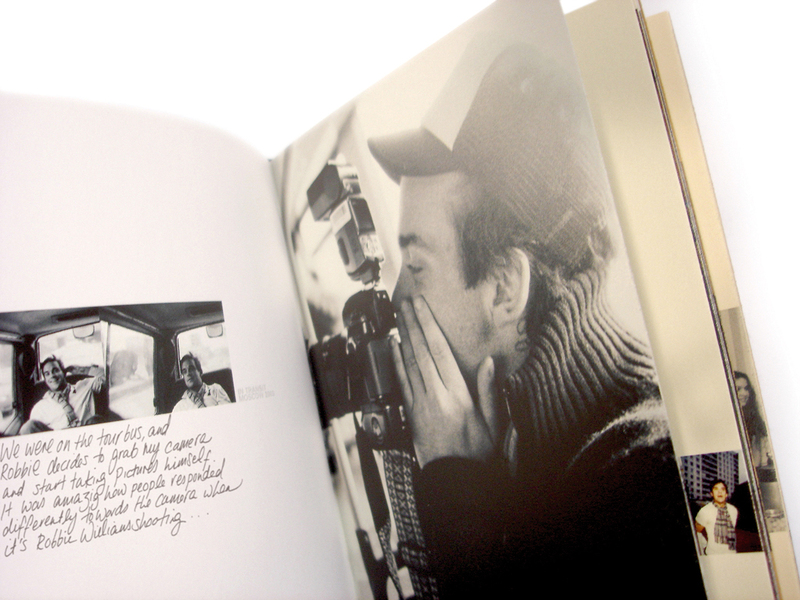 Predominantly photographic, the book also includes bold quotes taken from Robbie himself.